Hi! 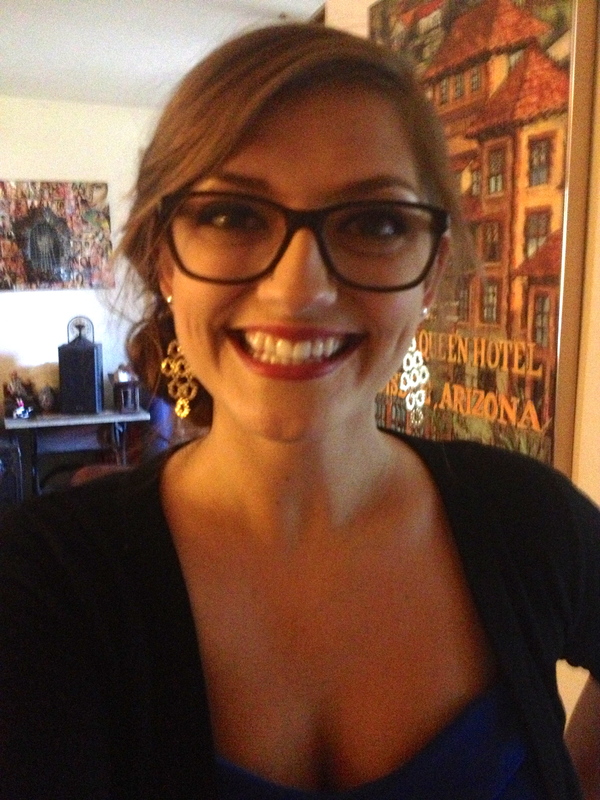 My name is Zoë, and I am an art education major at Colorado State University. My concentration is in ceramics but I love all forms of art. I have always known that I wanted to be an artist (ask my 1st grade teacher). After I taught blacksmithing at a summer camp in Bemidji, MN I realized my passion for teaching kids. As soon as I got home I added another year to my college experience so that I could be one of those people who get to do what they love everyday. 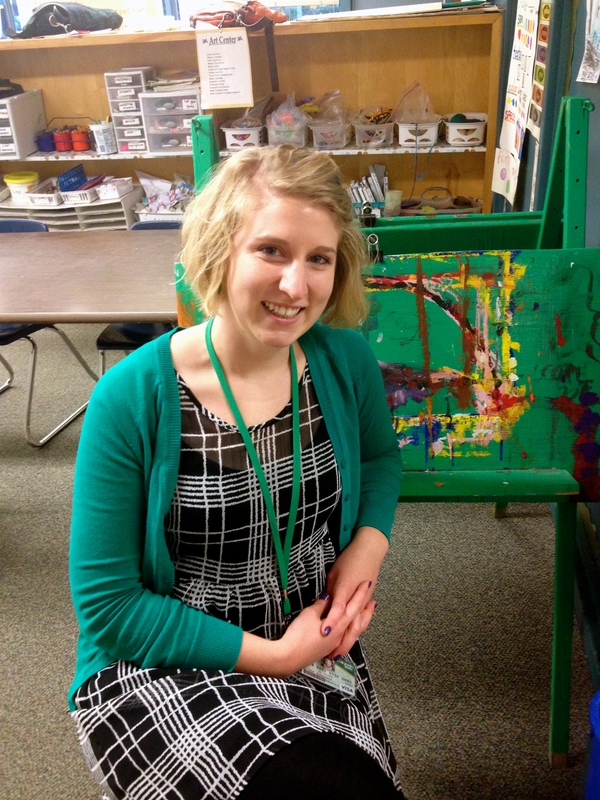 My name is Esther, and I am going to Colorado State University to become a middle school art teacher. I am getting my Bachelor of Fine Arts degree with a double concentration in ceramics and art education. I fell in love with teaching at the age of eight and have always admire the teachers I had throughout my years of school. These teachers shaped me into wanting to create an environment for students to explore and invent through the expression of visual art.